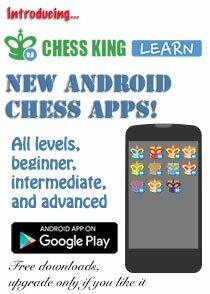 December is the time for the very exciting chess event - The SportAccord Mind Games Chess in Beijing from December 12 - 20. 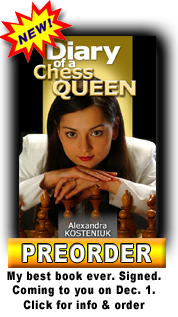 Watch the 2 minutes interview of Chess Queen™ Alexandra Kosteniuk at the 2011 Sport Accord Mind Sport Games. 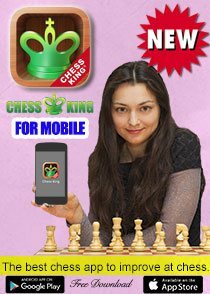 Chess Queen™ Alexandra Kosteniuk was both the ambassador of this prestigious event and a winner of a Gold medal (in the women’s Rapid event) and a bronze medal (in the women’s Blindfold event). 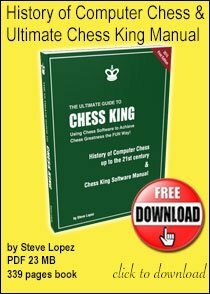 You can read a full report on this link at www.chessqueen.com. 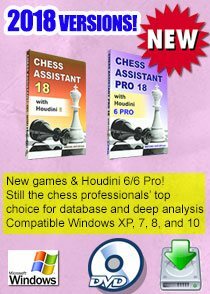 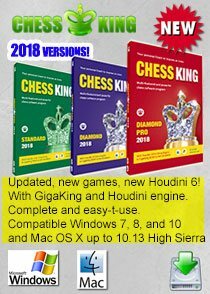 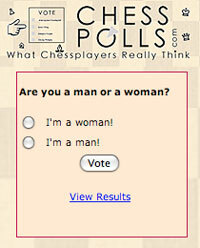 You can read all Chess Blog reports at this link.